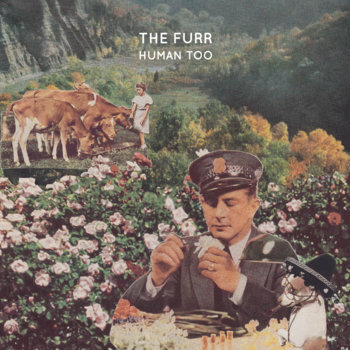 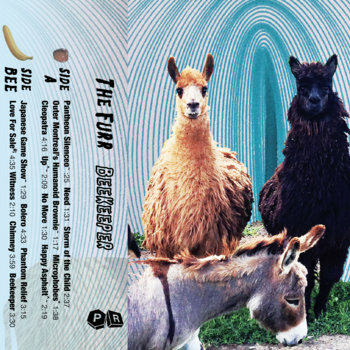 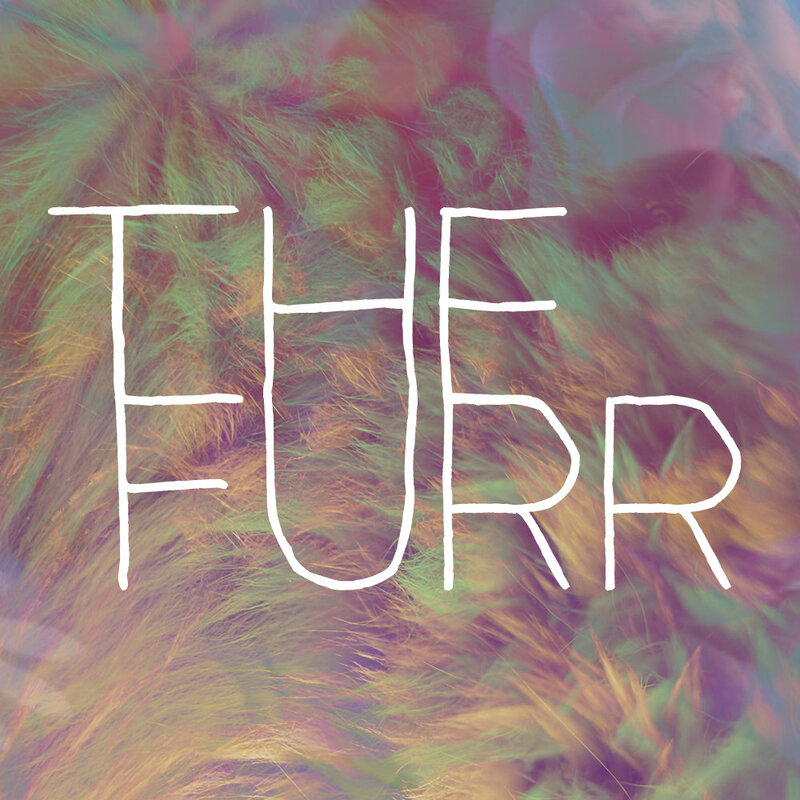 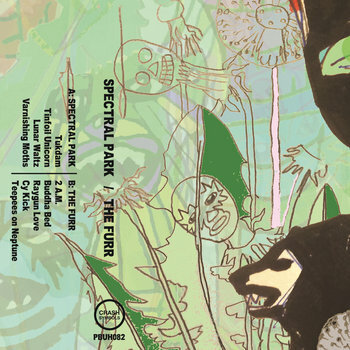 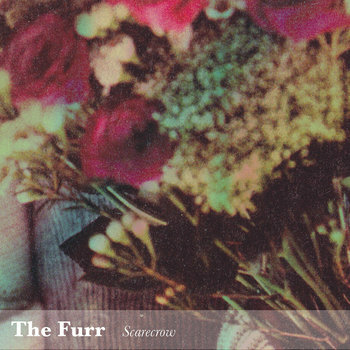 The Furr was born out of our members' united love for a mixture of short, fun, loud rock ditties and improvised dadaist jams. 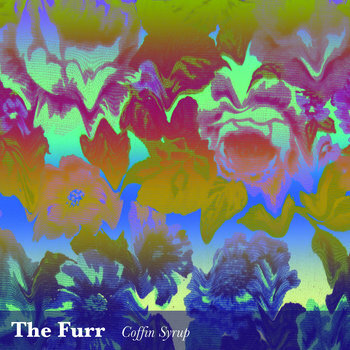 We pay homage to some of our favorite songs by covering them with large blankets. We want to put a lima bean in your fannypack.